 Follow-up albums can be hit or miss for many bands. While I tend to like bands that push the envelope and delve into new types of music on top of their pre-existing style, cautious music acts often pivot not very far from their humble beginnings. This is the case with Eyes Lips Eyes' sophomore album — their first release in over a year — "Place To Be.” A carefully trimmed bonsai as opposed to a newly grafted tree, "Place To Be" still emboldens a lot of what people enjoyed from their previous album, "Blue Red," but really doesn't go beyond. The band still maintains its carefree party brand of indie rock, but there are subtle changes in tonality and recording quality. Tonally, it seems the upbeat party sounds have dampened. There are a few tracks, like "Itty Bitty," that are slivers of their fast paced tracks of yore, but "Place To Be" swerves towards a more subdued and relaxed direction. The cleaner mastering of this album also lends to this shift in atmosphere for Eyes Lips Eyes, but it somewhat deters the experience, making it less energetic than "Blue Red." Eagerly anticipated, "Place To Be" somewhat disappoints with fewer new tracks than expected. While there are seven new tracks, the remaining five are from their in-between EP, "What You Want (If You Want)." While some like "Don't Blow It" are perfectly at home, other tracks like "Tickle" — which has been released four times now — are puzzling as to why they were included. This doesn't mean that "Place To Be" isn't a fun album to listen to. 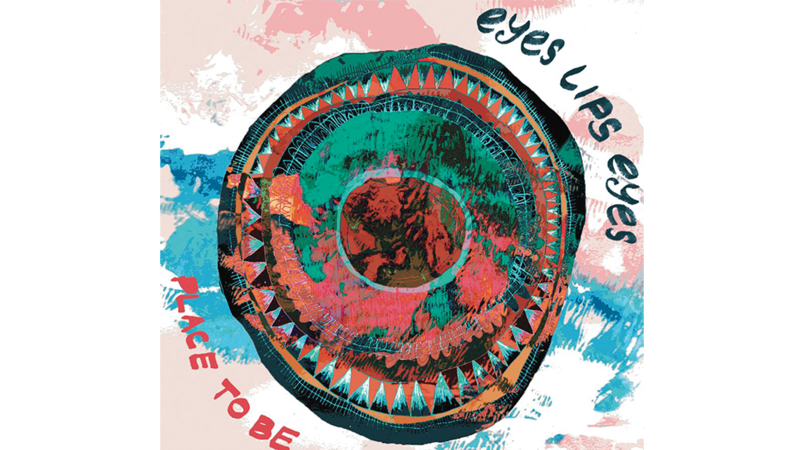 It's an adequate half-step forward for Eyes Lips Eyes as a band and shows signs of what their next album might hold: a transition into something more. For fans of: Talking Heads, Two Door Cinema Club, Dr. Dog.